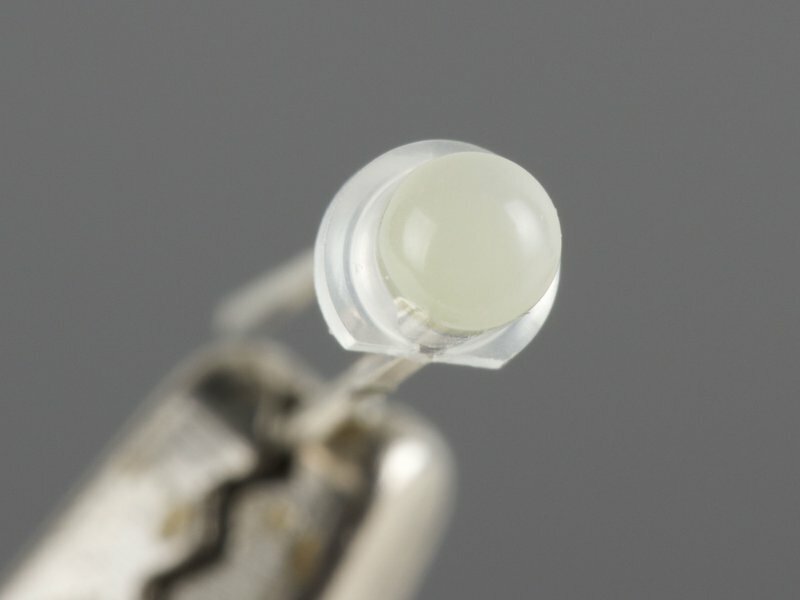 General-purpose 3 mm warm white LEDs with a milky-white diffused lens. 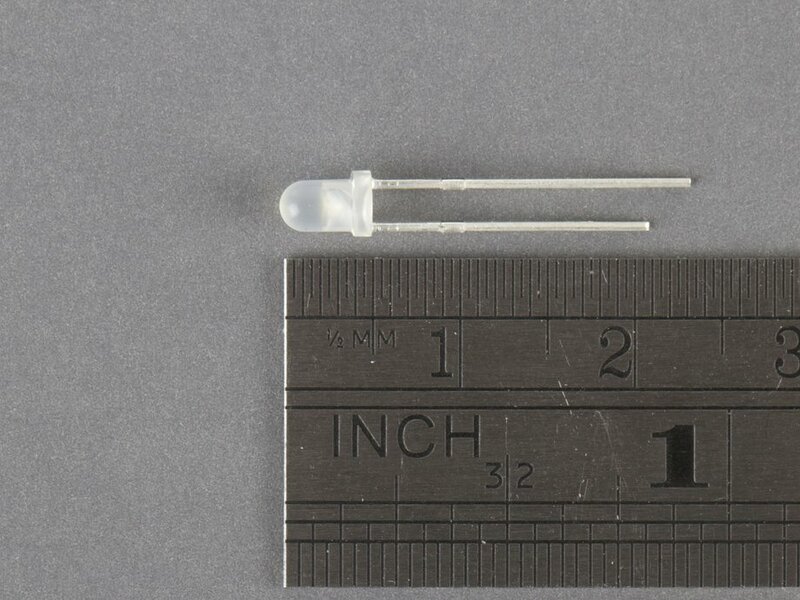 This LEDs is very similar to our other 3 mm LEDs except it has an internal chip that varies the brightness randomly, giving the LED a "flickering" look. These are an ideal alternative to candles in decorations and displays. 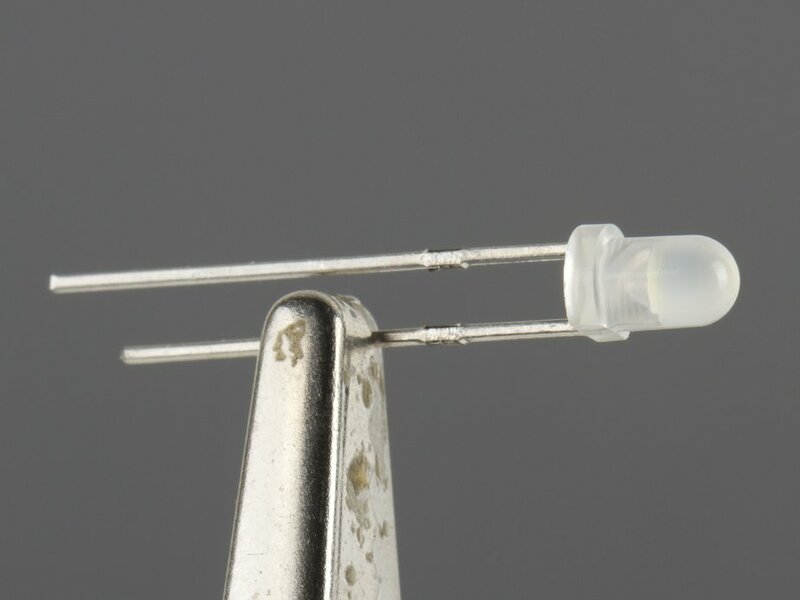 NOTE: Pictures of warm white color will be updated as soon as the parts are in stock. 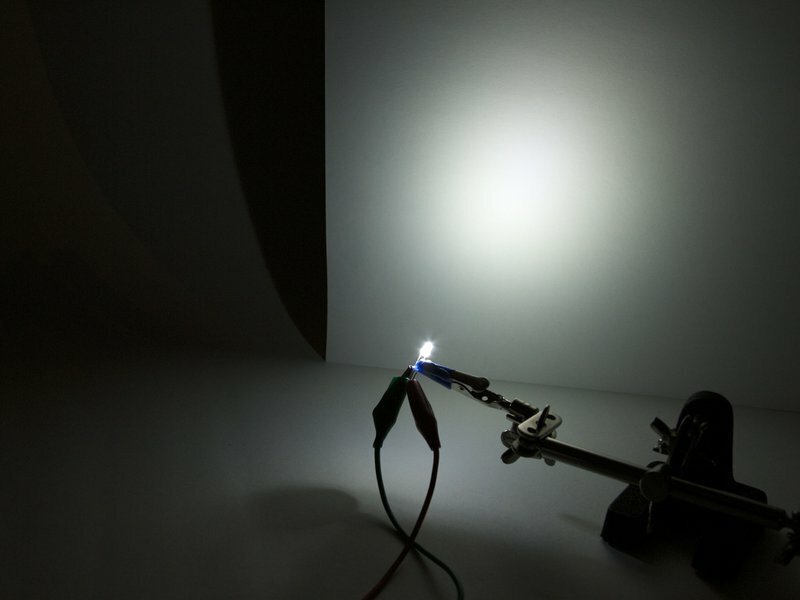 Home > Products > LEDs > "Candle Flicker"